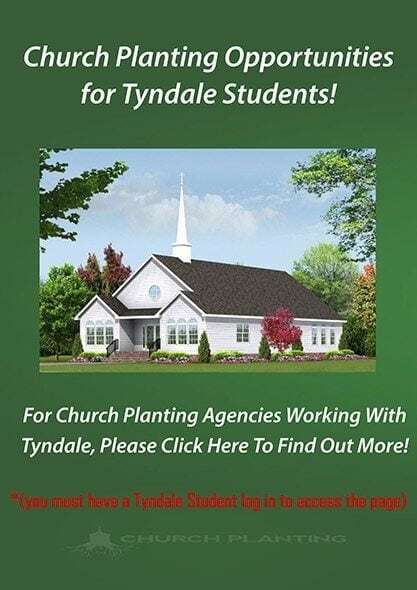 With Tyndale’s low cost, multiple locations, and flexible online learning option, there’s no better time to start than today. 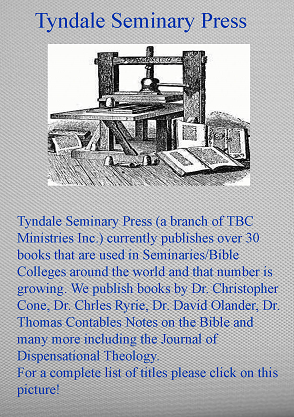 Tyndale is dedicated to providing a high quality, affordable, and accessible Bible education. Onsite Campus Hurst, TX Cloud Campus Degree-seeking courses based in the cloud at your own pace. 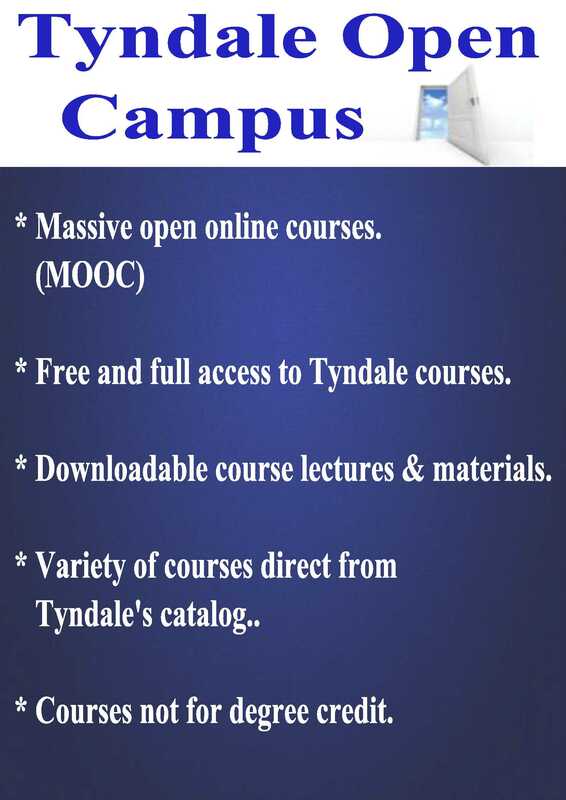 Open Campus Non-degree learning with no obligations. Learning Centers Held in churches near you.